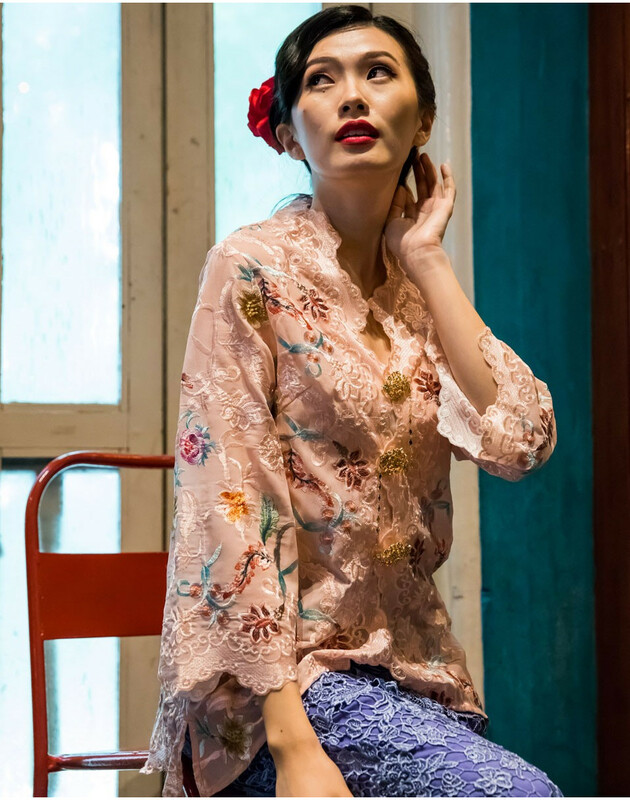 Inspired full embroidered kebaya with a modern twist. Hand Wash Separately. Do Not Bleach. Warm Iron.